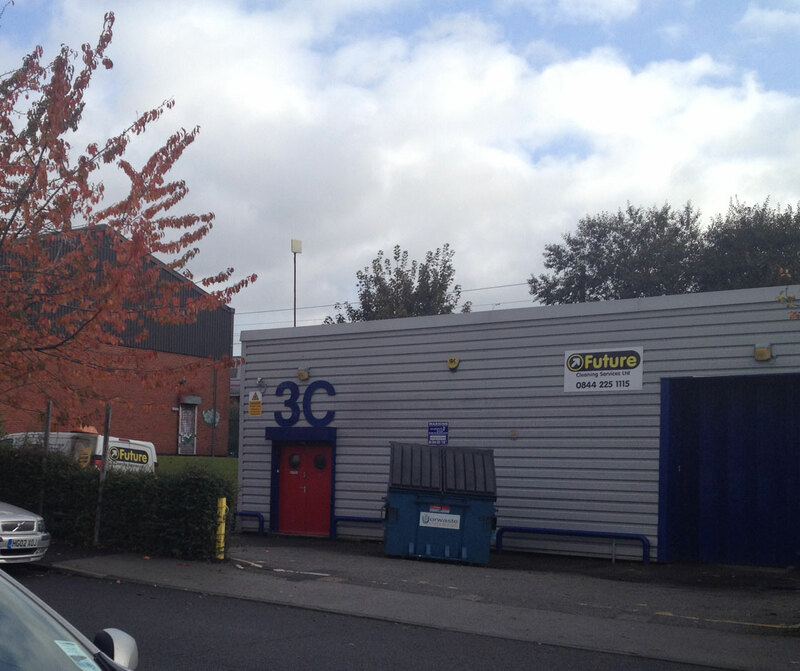 This unit provides excellent transport links to the national motorway network. 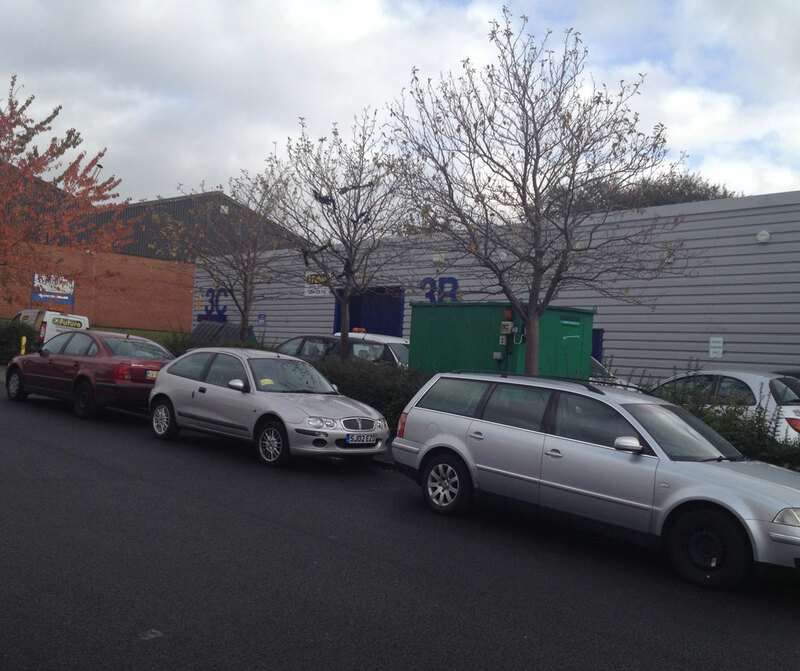 This refurbished property forms part of three modern terraced trade counter / industrial / warehouse units. The unit has a solid concrete floor, insulated roof and is accessed from a Trade Counter / Porch and single loading door. There is a shared yard/parking facility and the units benefits from three phase electricity and ancillary office accommodation. The estate lies around 1.5 miles to the south west of Leeds City Centre and within 0.5 miles of Junction 1 of the M621 Motorway. This provides excellent transport links to the national motorway network.